BMW Motorsport has just confirmed Bruno Spengler as its third driver for the 2012 DTM season. 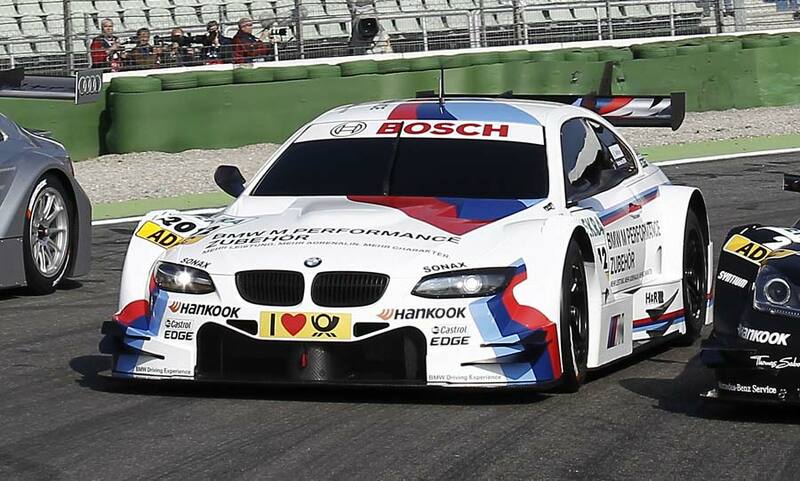 Spengler will join Andy Priaulx and Augusto Farfus in piloting the new M3 DTM car. It has yet not been decided if he’ll join BMW Team Schnitzer, BMW Team RBM or BMW Team RMG. Born in Strasbourg, France, 28-year old Spengler made his DTM (Deutsche Tourenwagen Masters) début for Mercedes back in 2005, and stayed with them until 2011. In that time, he’s enjoyed nine victories, eleven pole positions and twelve fastest laps – as well as being linked to various F1 drives. “Outside our current line-up, Bruno Spengler was one of our top choices. Despite his youth he has a lot of DTM experience, which will greatly assist us during our development phase and on race weekends,” said a delighted BMW Motorsport Director Jens Marquardt.